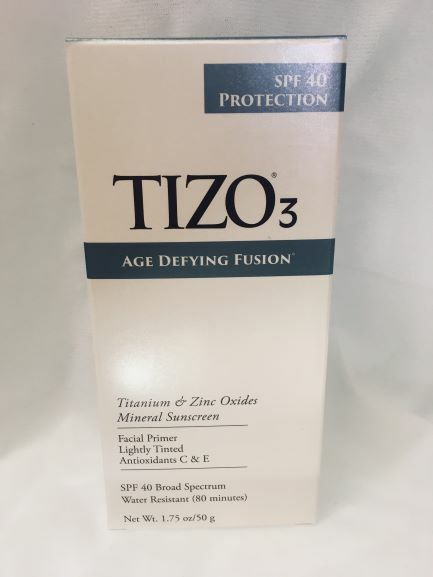 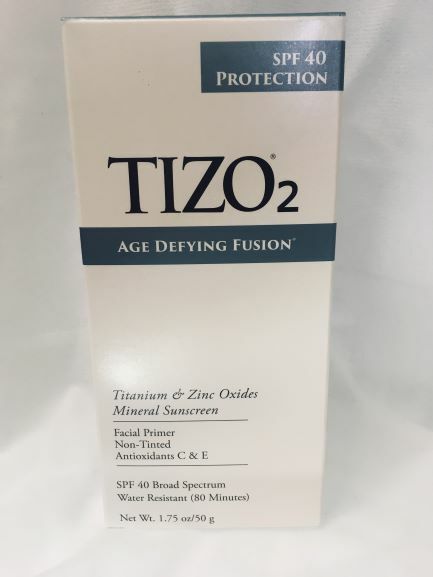 TIZO 3 Mineral Sunscreen Facial Primer, Lightly Tinted SPF40, 1.75OZ. 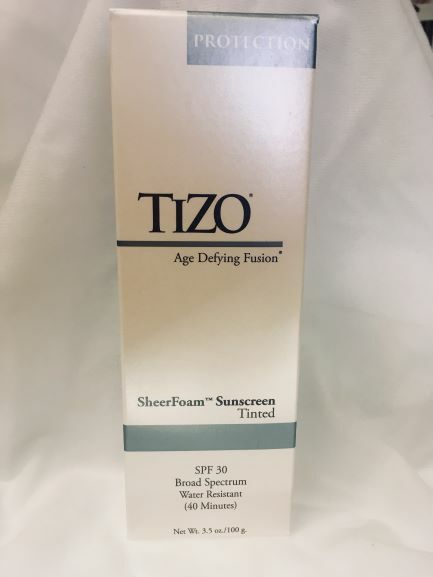 TIZO SheerFoam Sunscreen Tinted SPF 30, Broad Spectrum Water Resistant, 3.5OZ. 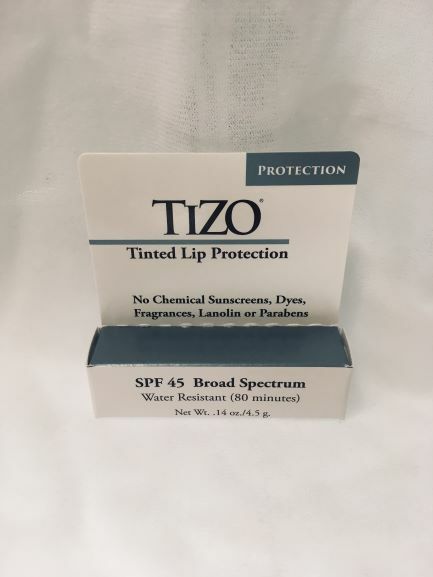 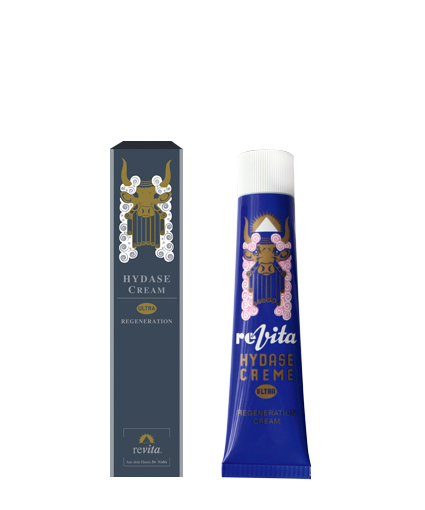 TIZO Tinted Lip Protection SPF 45, .14OZ STICK.